qwertySeq() allows you to sequence exterior out of your browser. Need a fast and simple strategy to sequence a MIDI-enabled synth? 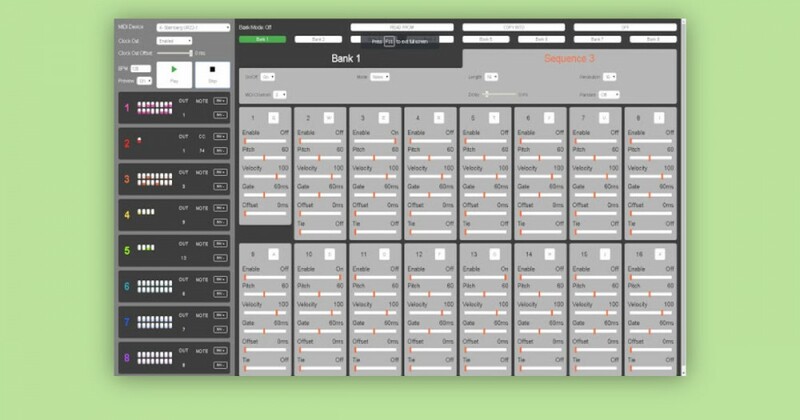 A Google Chrome extension known as qwertySeq() will add a 16-step MIDI sequencer to your browser. According to Synthtopia, the extension was created by builders Matt Dowdney and William Chu, who began the undertaking to assist them sequence ’80s synths with no on-board sequencing capabilities utilizing the Web-MIDI API. 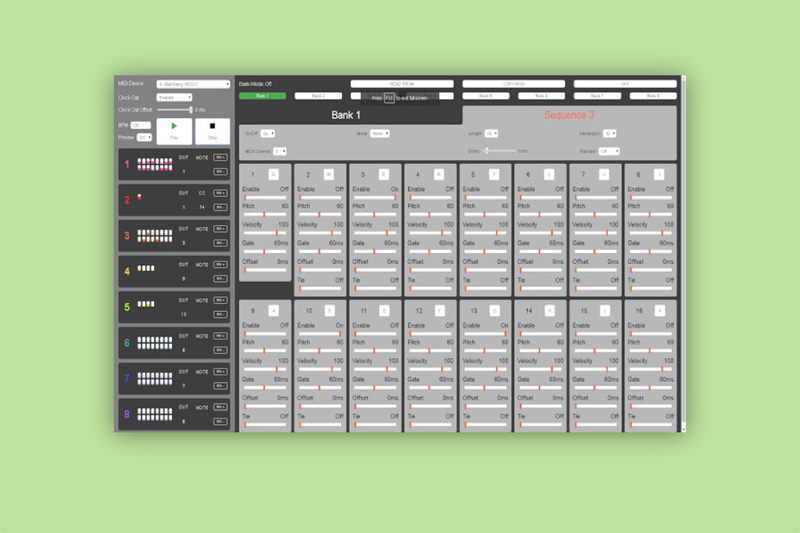 The sequencer will work with any MIDI-equipped exterior and comprises eight banks of eight sequences, every as much as 16 steps in size. Future variations are anticipated to incorporate a save characteristic and return audio recording. Download the extension without cost from the Chrome Web Store.